Beast Kingdom Levitating Iron Man Suit: this gorgeous toy comes with light up eyes, chest reactor, and feet. The levitation base glows too. Marvel Infinity Gauntlet Articulated Electronic Fist: has articulated fingers and sound effects from the movies. 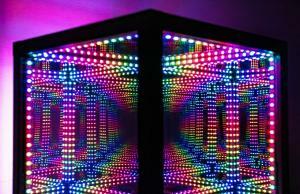 It measures 19.5 inches long and has 6 light-up Infinity Stones. 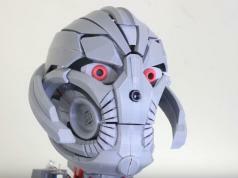 Gmasking Iron Man 1:2 Bust: comes with light-up eyes and Arc Reactor. 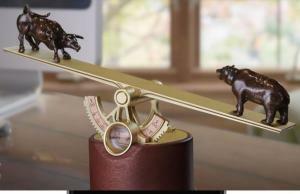 It is 100% handmade. Mjolnir Electronic Hammer: an electronic Thor Hammer with voice activated light and sound effects. Ozobot Evo Iron Man Robot: an educational bot that teaches your kids the basics of programming. The robot features color & line detection. 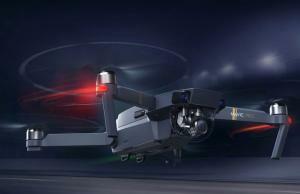 It also features proximity sensing. 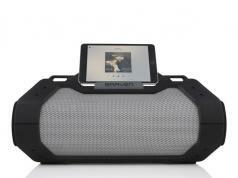 Thor Hammer Speaker: a Bluetooth speaker that lights up with your music. 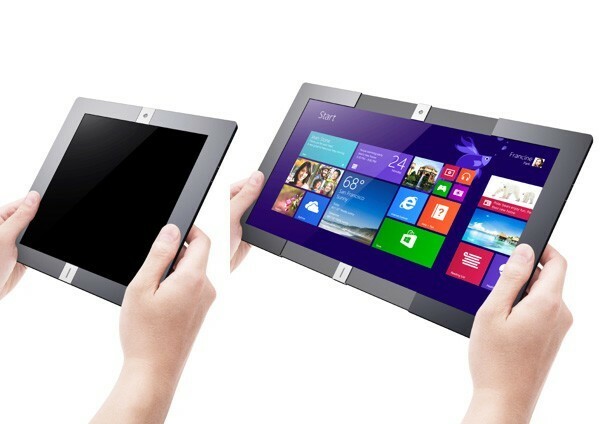 It has a built-in speakerphone and touch sensitive handle. Iron Man Mk46 Bust Bluetooth HiFi Speaker: this gorgeous speaker comes with LED lights and Arc Reactor Chest light. 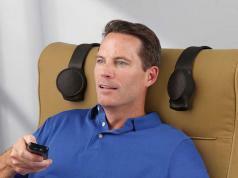 It works with your favorite Bluetooth devices. 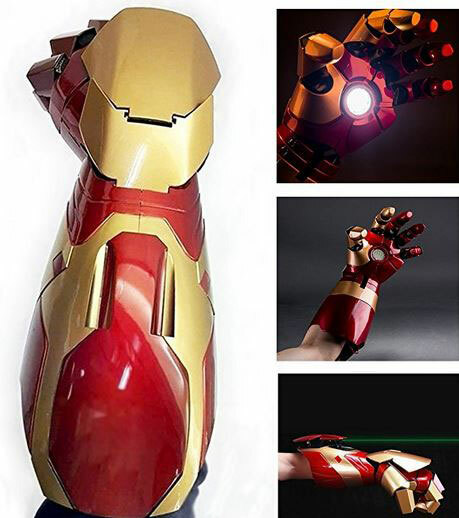 Gmasking Electronic Iron Man MK42 Arc FX 1:1 Gauntlet: an electronic Iron Man prop with LED lights and impact resistant body. 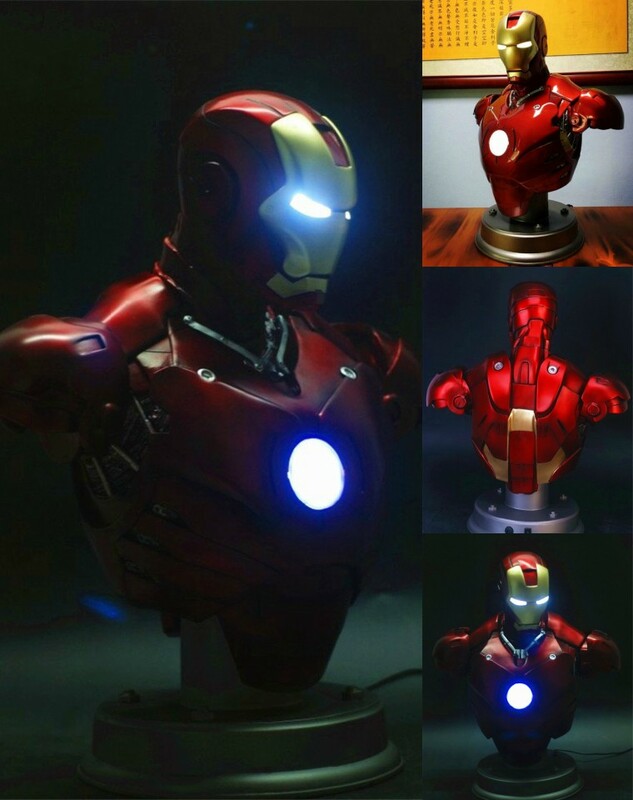 3D Light FX Marvel Iron Man Mask Wall Light: comes with decal crack sticker and battery operated light to make your place look cooler at night. Iron Man MK45 PC Case Mod: a beautiful PC case with LED fans, detailed design, and powerful hardware inside. 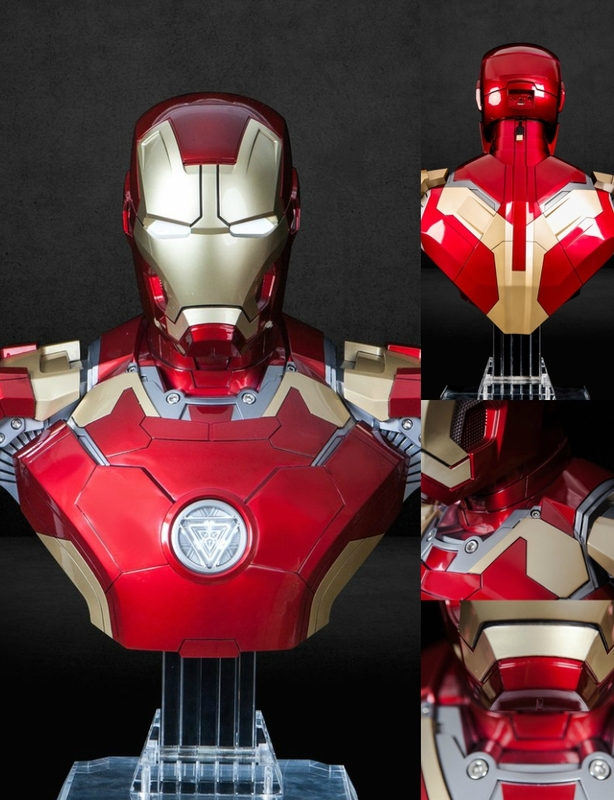 Killerbody 1:1 Iron Man Armor: an awesome Iron Man suit with a metal and ABS plastic construction. 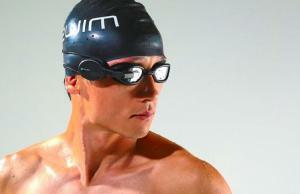 It comes with LED eyes and remote controlled mask. 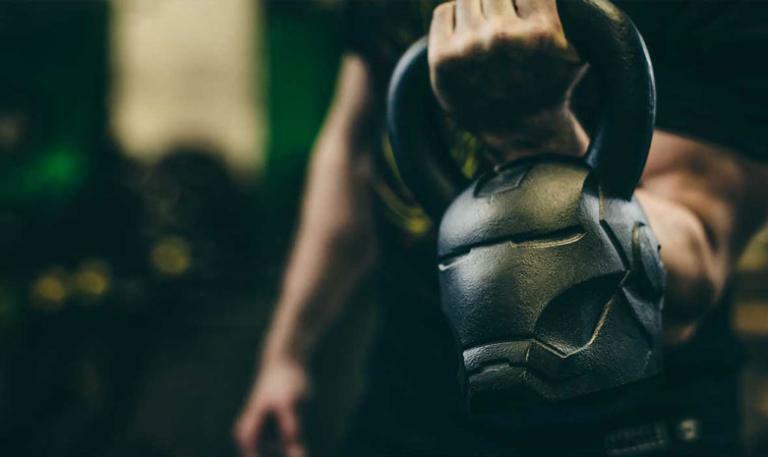 Iron Man Kettlebell: a 40lb kettlebell modeled after Iron Man’s helmet. 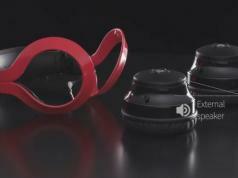 It also features chip-resistant coating. Thor Hammer Multitool: consists of a case that looks like Thor’s hammer. It has 44 pieces to get you out of trouble. 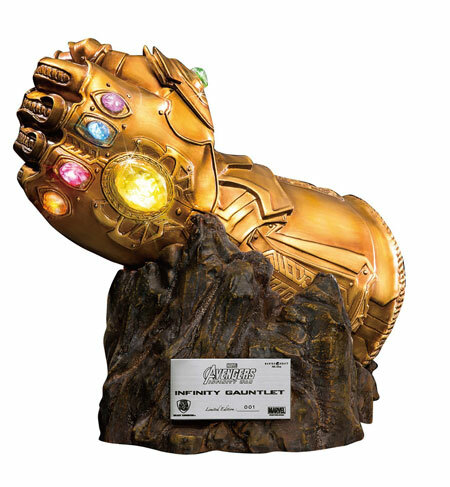 Beast Kingdom Infinity Gauntlet Replica Statue: another beautiful Infinity Gauntlet for your man cave. It has transparent parts for the gems. 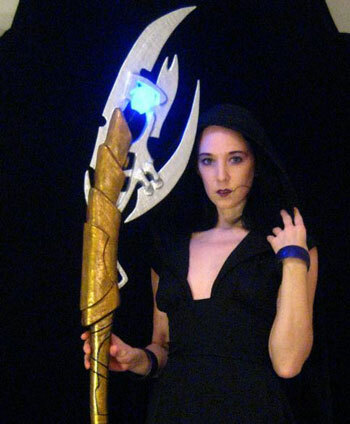 Loki Scepter: a full scale light up scepter inspired by Tom Hiddleston’s design. It measures 5 feet, 5 inches in length. 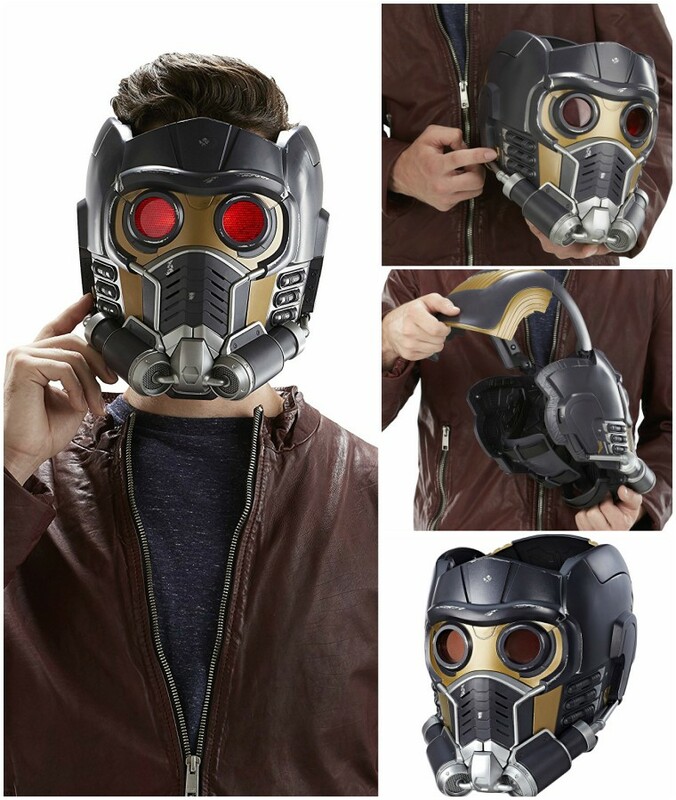 Star-Lord Electronic Helmet: a 1:1 full-scale helmet with 2 lightup eyes and sound effects. It also has built-in speakers. 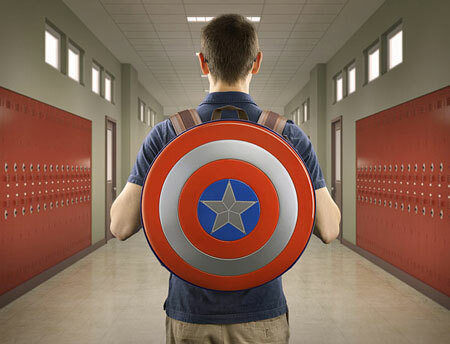 Captain America Shield Backpack: the name is pretty self explanatory. This backpack protects your books, laptop, and tablet. Makes you feel like a super solider. 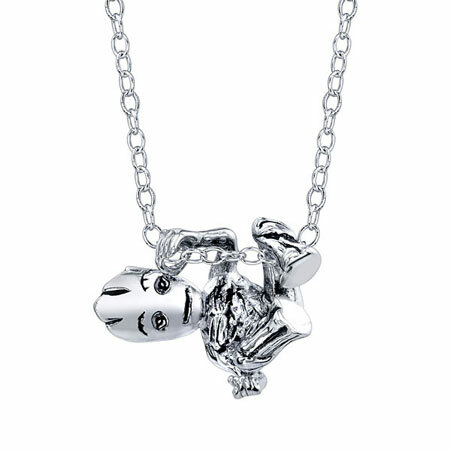 Climbing Groot Slider Necklace: a cute pendant on a sterling chain which you can adjust from 16 to 18 inches. Marvel Groot USB Car Charger: not only charges your iPhone, iPad, and other devices but also dances when plugged in. 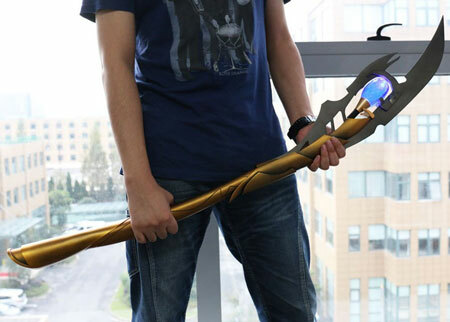 Gmasking Loki Cosplay Light-up Scepter: made of aluminum and stainless steel, this scepter lets you put on a better cosplay show. 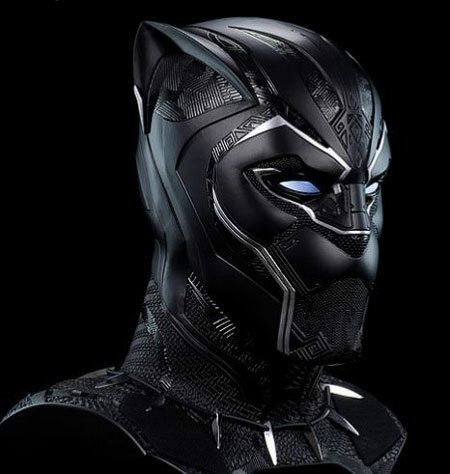 Marvel Black Panther Bluetooth Speaker: lets you play music from your favorite devices, including smartphones, tablets, and laptops. 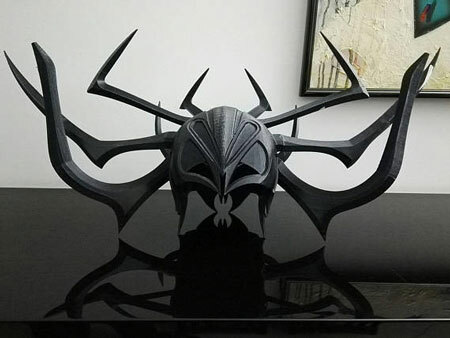 Thor Ragnarock Hela Helmet: this piece was 3D modeled in CAD, 3D printed in PLA, and hand finished. 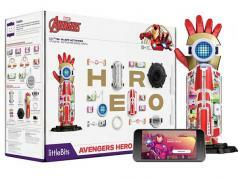 Have you found cooler gift ideas for the Avengers fans? Please share them here.